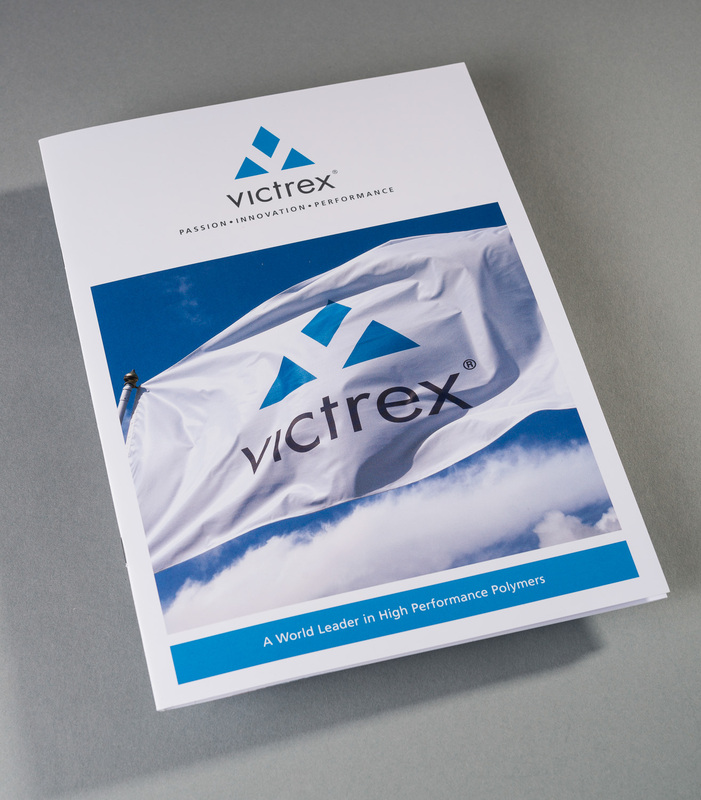 Over a period of several years, ABG Design created a comprehensive and coherent visual style and corporate brand identity for Victrex plc. 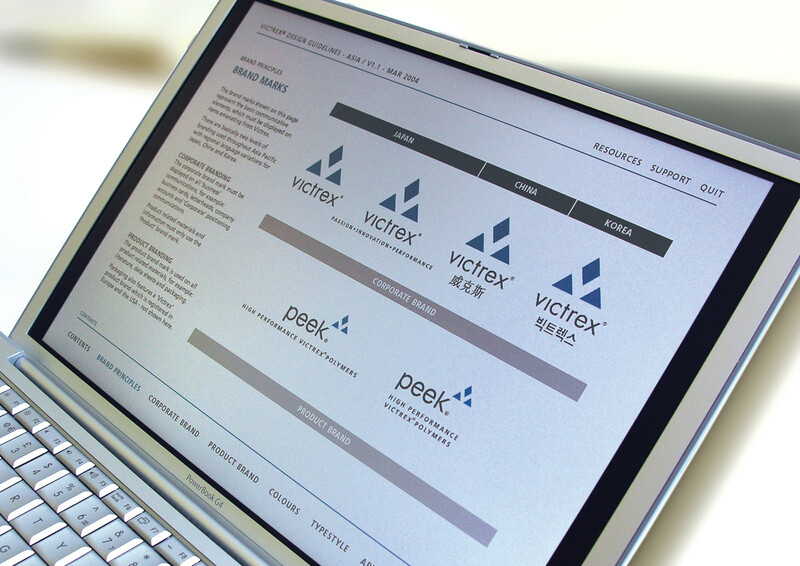 Our identity guidelines were used to clarify and control corporate and product brand application across UK, Europe, USA and Asia Pacific regions. 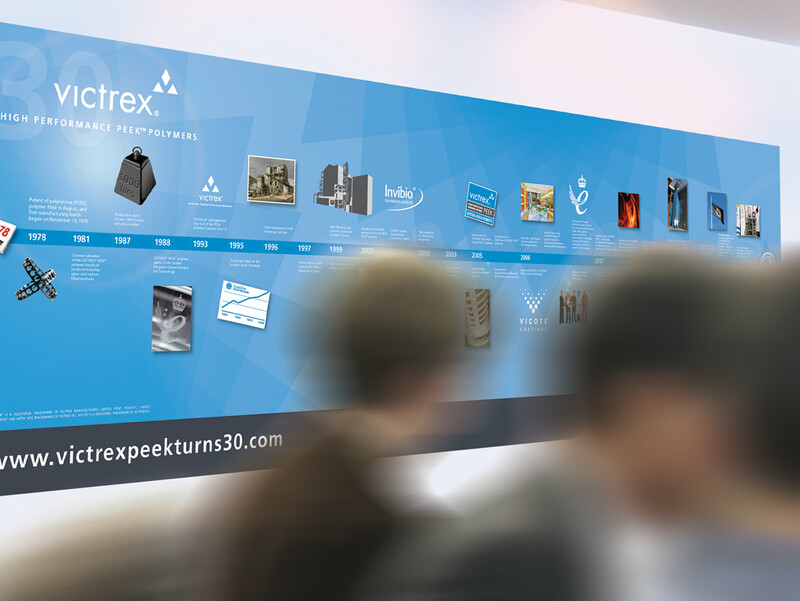 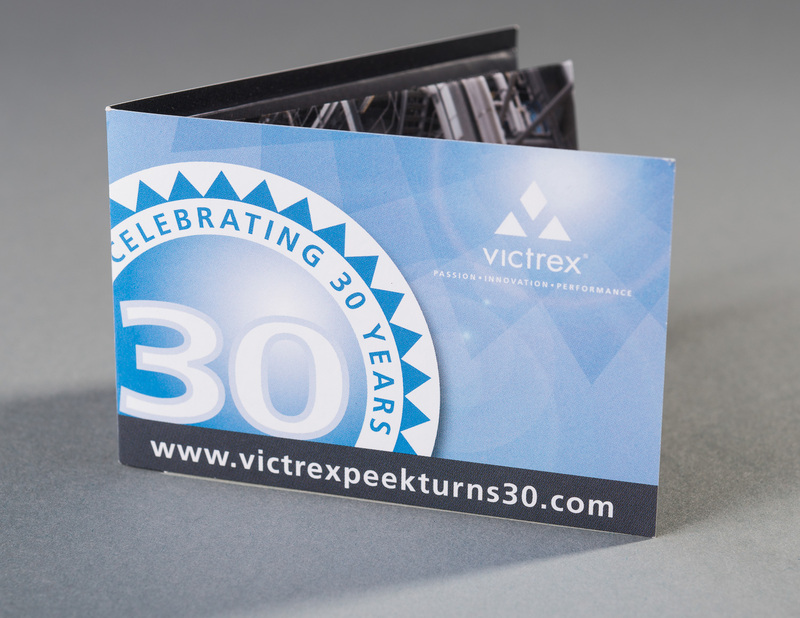 Our work with Victrex plc includes, initial corporate branding, subranding for Vicote® coatings, Aptiv® films, and most recently, Victrex Pipes™, corporate and product brochures and a celebratory 30th anniversary exhibition.